Beach service starts at 07:00 and finishes after 20:00. During the day you can have breakfast or lunch and join in with the afternoon happy hour. 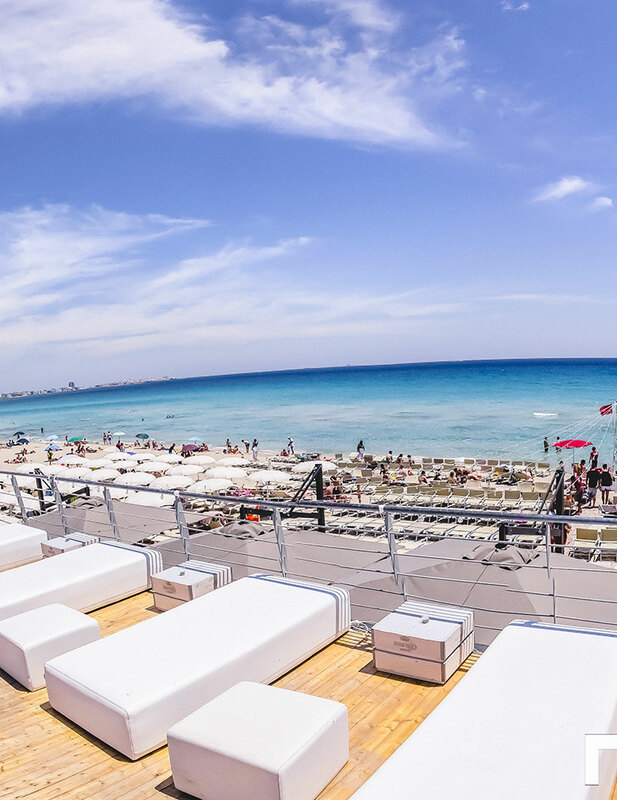 We offer numerous services, including restaurant, champagne bar, parasols, sun beds and sunbathing area. Our restaurant offers delicious antipasti, traditional dishes, Asian specialities and sushi. You can also enjoy sumptuous salads, piadine, toasted sandwiches, filled rolls and plenty of seasonal fresh fruit. Our happy hour takes place on the terrace and is renowned throughout the Salento region. Every detail is taken care of, with exclusive DJ sets and excellent cocktails while watching a truly unforgettable sunset. 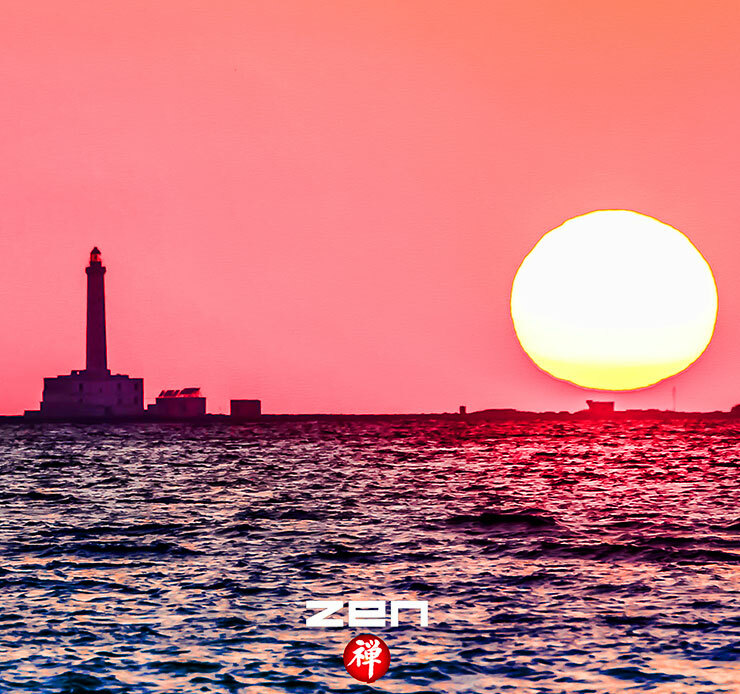 Lido Zen is the perfect venue for celebrating a wedding or a special event on the beach. 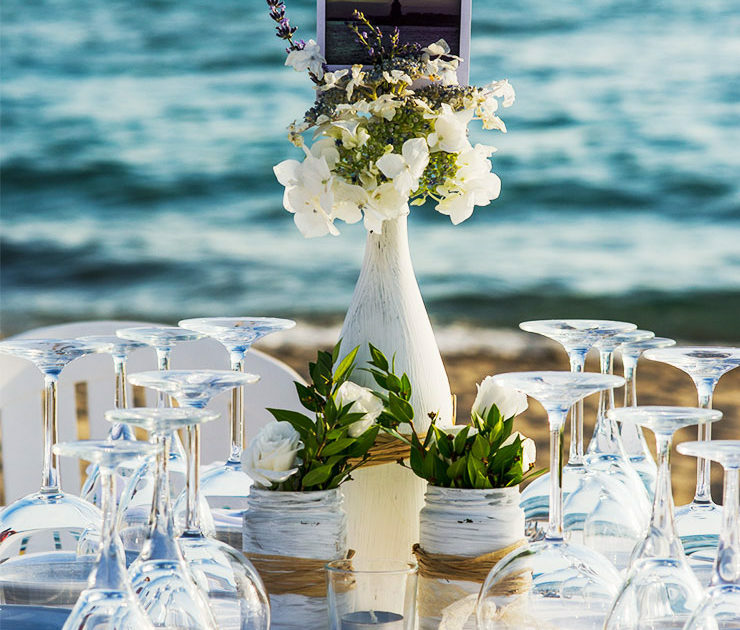 Thanks to our exclusive scenic terrace with stunning views, you’ll have a unique experience as you celebrate your special moment beside the Ionian Sea.